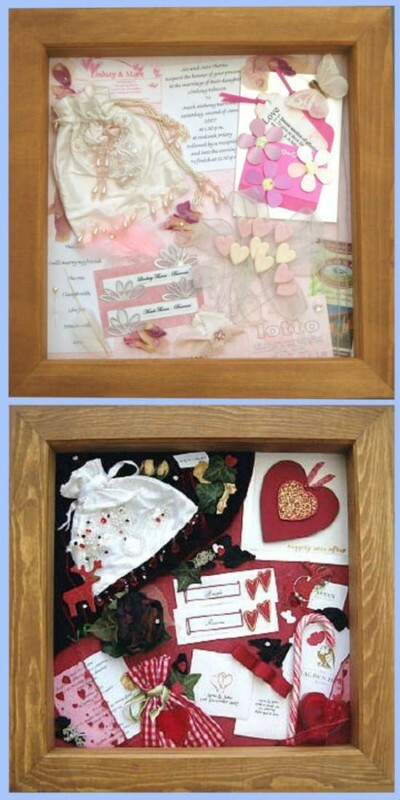 perfect to preserve your treasured memories. 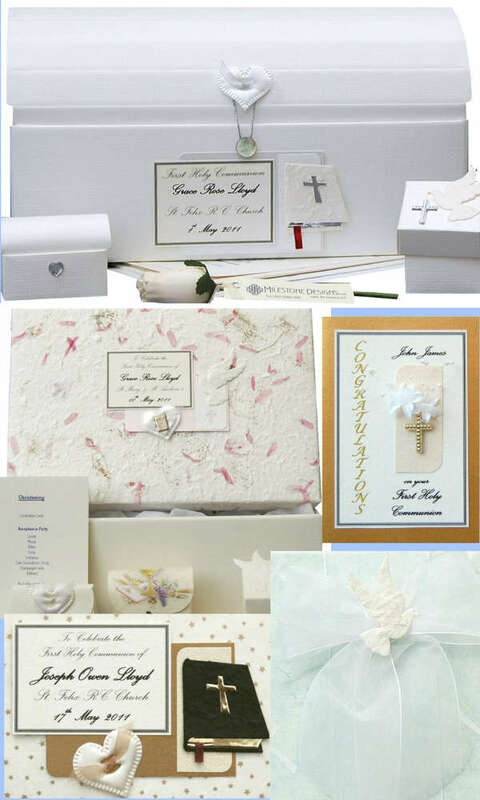 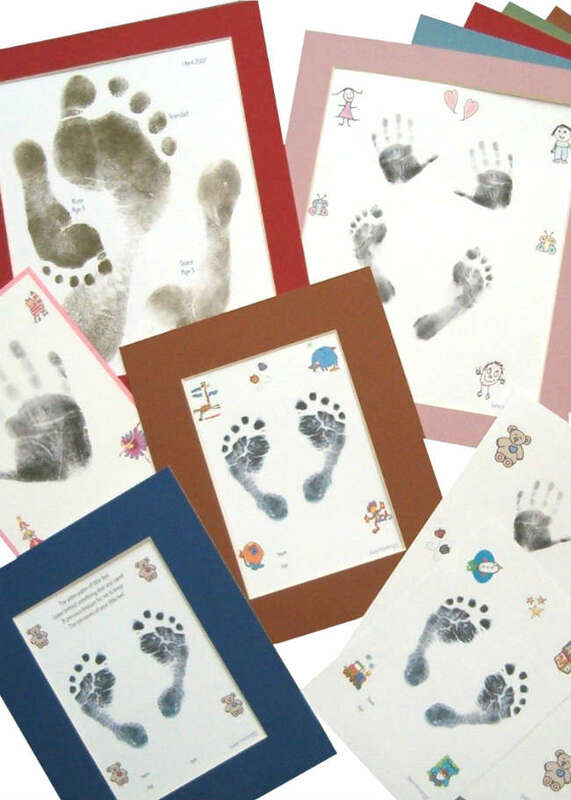 A beautiful range of Keepsakes for all Occasions - Wedding, Anniversary, New Baby, Birthday, Baptism, Christening, Naming Day, Holy Communion, Confirmation & Seasonal Events. 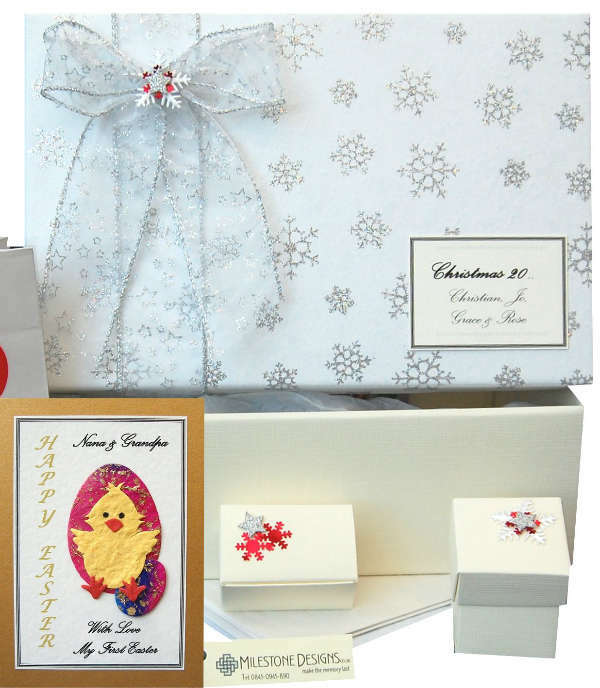 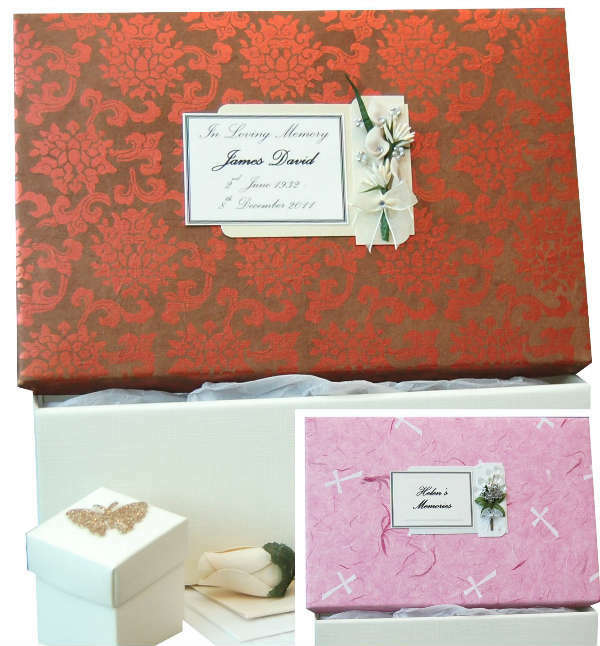 Photo Album, Post Box, Post Chest with matching Greetings Card & we can beautifully wrap it as a perfect gift. 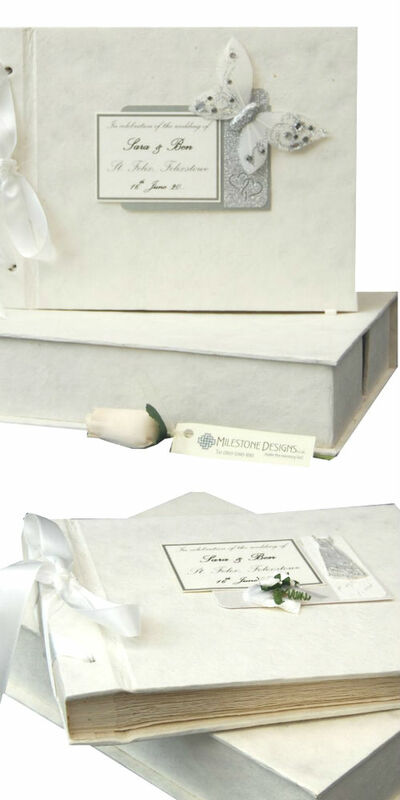 All our boxes and chests have lids which are hand covered with the handmade paper of your choice. 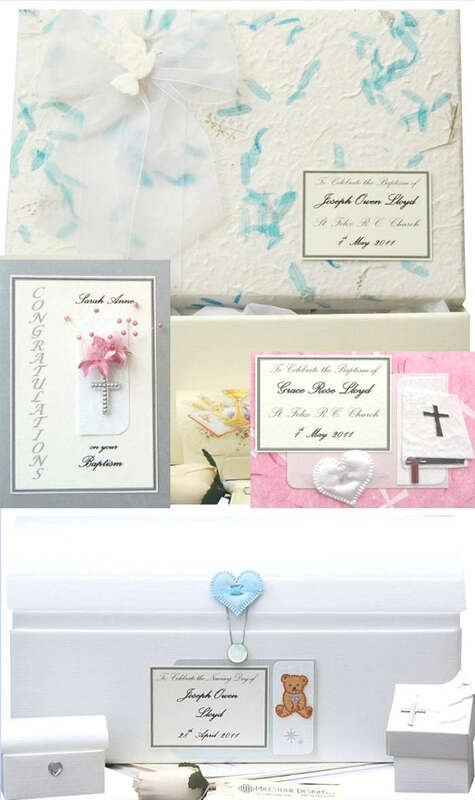 Many colours and designs available - one will be perfect to reflect the style and colours of your special event. 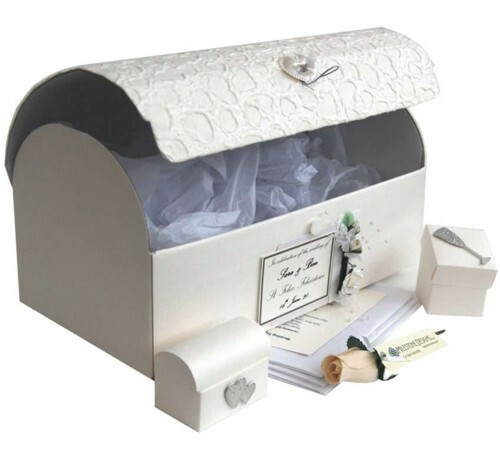 Stunning unique collection of Wedding Keepsakes. 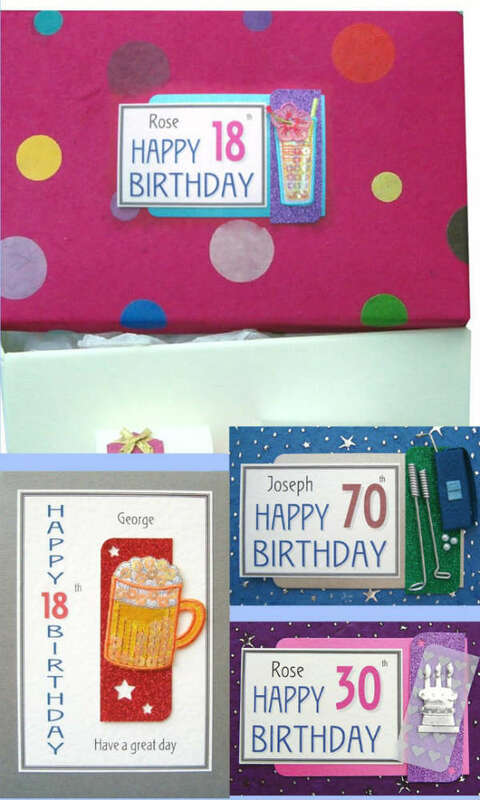 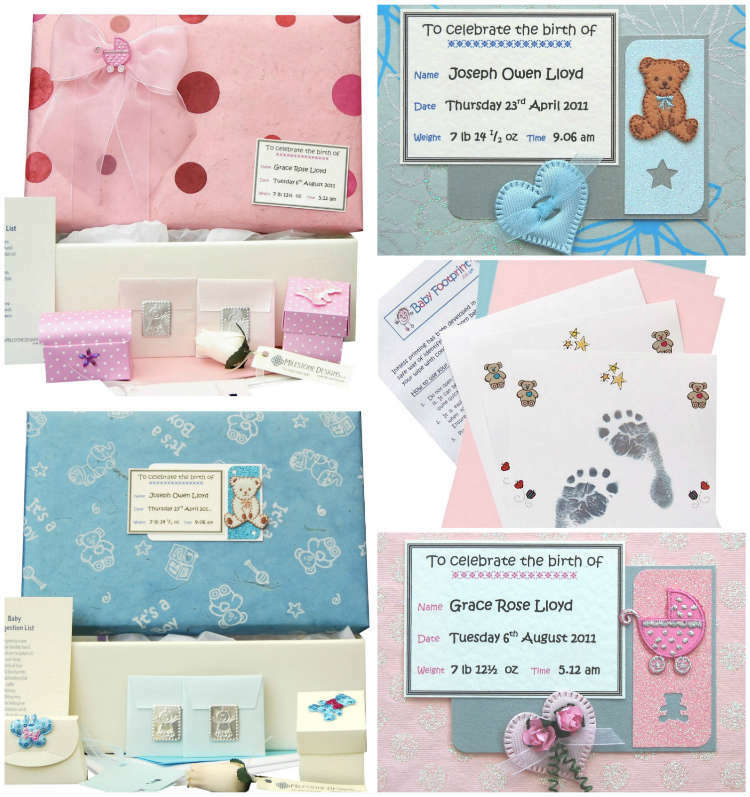 All our designs are exclusive to Milestone Designs with many designed in-house. 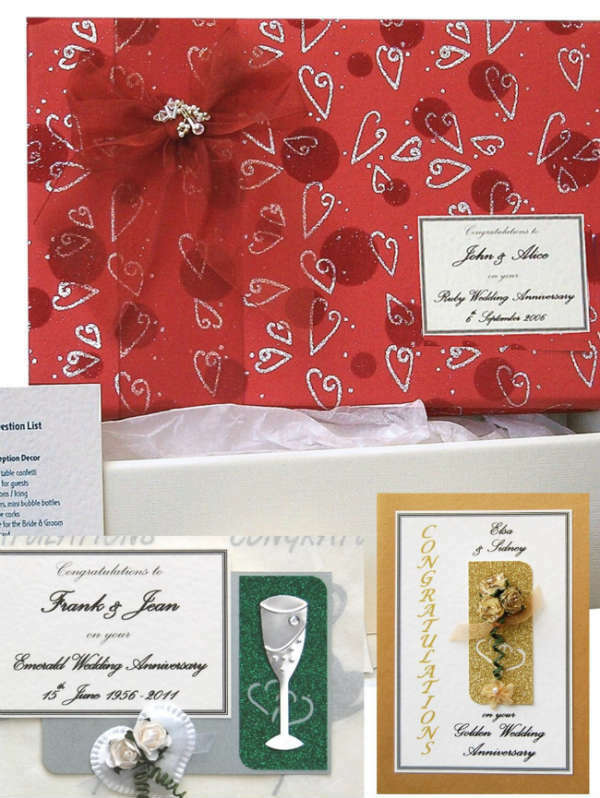 Give the most thoughtful personalised gift - with a choice of design, motif, text and colour - to beautifully match that special day. 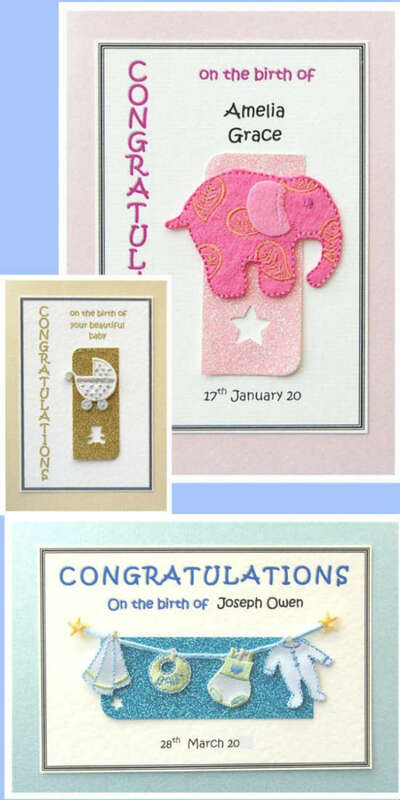 How glorious is that new life and how precious are those early moments. 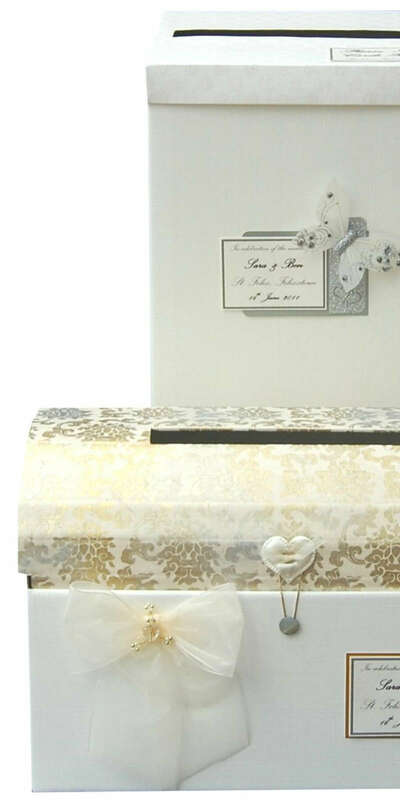 Keep all those memories safe to visit time and again by opening your Baby Keepsake Box or Chest, finished with a selection of smaller boxes and tissues to keep those memories forever. 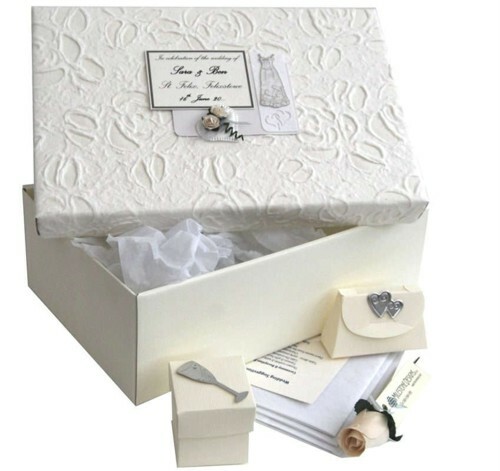 Memory boxes for all occasions - even the saddest ones. 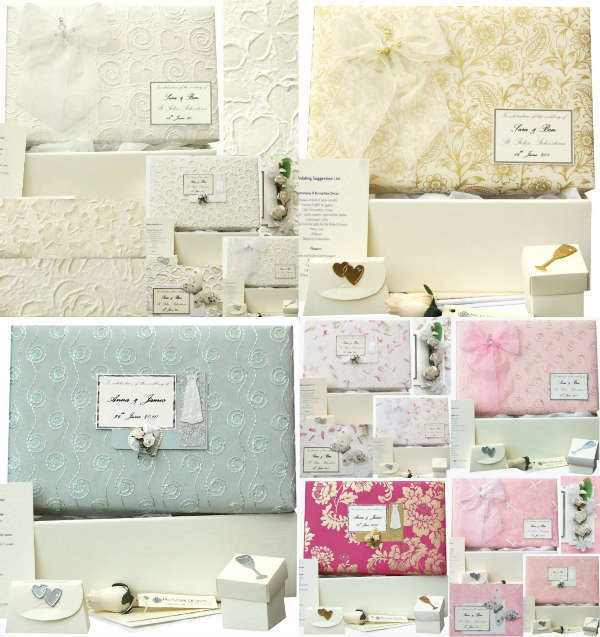 All our keepsake boxes and chests have lids which are hand covered with the handmade paper of your choice,with many colours and motifs - there will be a combination perfect for you.